Creating the perfect kitchen for entertaining involves establishing the right layout and the best materials and appliances. 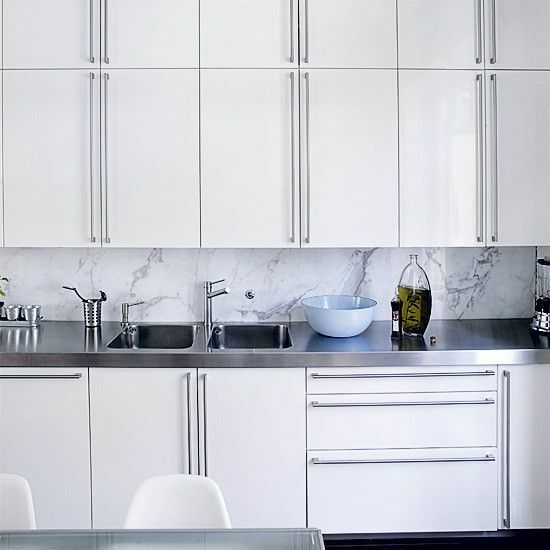 Whether you’re renovating or updating your home, choosing a new benchtop will impact on both the look and feel of your kitchen. Let’s look at some of the most popular choices. Laminate is the budget benchtop option and is the perfect option for updating a property or holiday home that doesn’t rely on needing the most sophisticated finish. Durable and affordable, laminate comes in hundreds of colours that will match any kitchen interior. 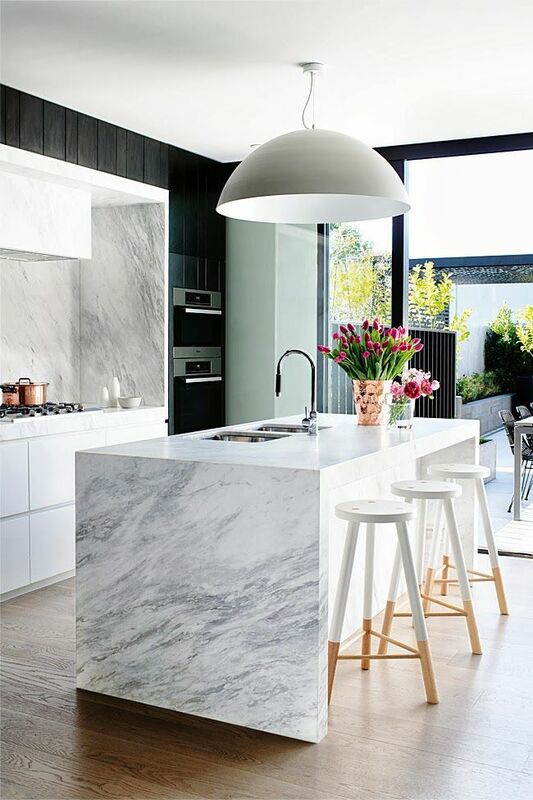 With a diverse colour range that varies from buttermilk to vanilla noir, Caesarstone is a durable investment that will stand the test of time. Prices vary depending on the finish – Classico, Motivo and Concetto are all priced differently and each one has a distinctive look. Although it’s not your cheapest option, Caesarstone provides a classic finish that will look as good in 10 years as it does today. 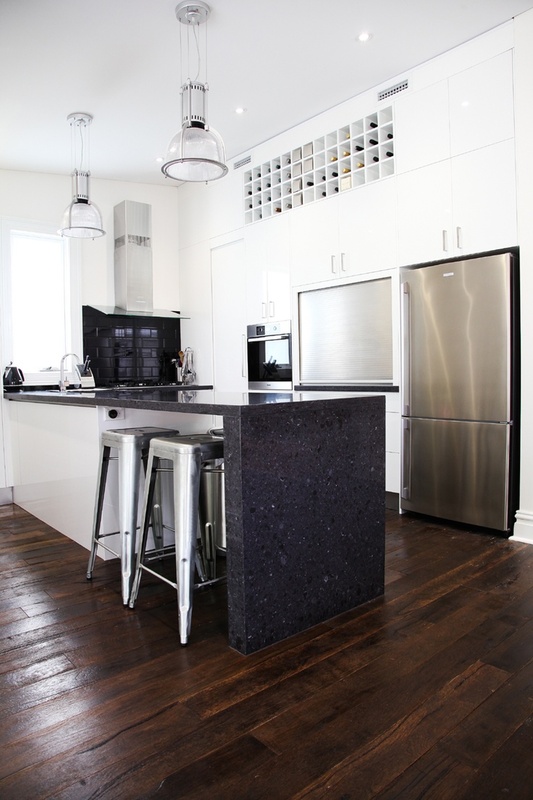 If you have wooden flooring, a matching benchtop can add a rustic or Balinese touch. 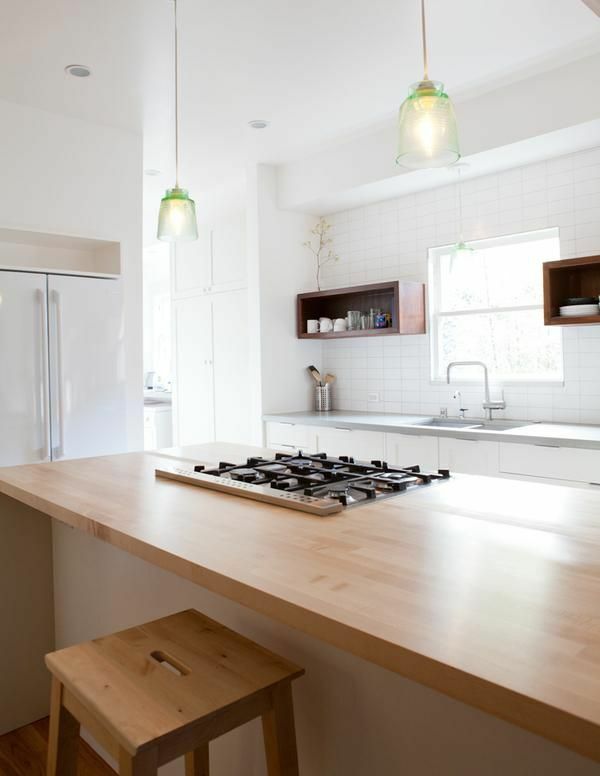 Although timber benchtops do require a bit of maintenance (ideally you should oil them annually), they make cutting a sink hole relatively easy compared to stone. If you shop around, you should be able to pick up a good piece of timber at a reasonable price.